Image Processing Synthetic Aperture Radar. The SAR (Synthetic Aperture Radar) data acquired today by remote sensing satellites require specific processing techniques. To allow a complete and systematic exploitation of the huge data mass in SAR data, it is necessary to develop specific processing techniques, that allow to extract geological or geomorphological or tectonic knowledge. The availability of large data sets, together with uncertainties on physical model parameters (ground truth and/or acquisition systems), leads to the implementation of data mining techniques and information fusion. The EFIDIR project objective is to develop an open platform of archival storage and of processing, fitted on one hand to SAR data specificity and, on the other hand, to large time series of SAR images from which ground motion measures are extracted. Today, a new generation of SAR satellites are -or will soon be- launched on orbit: ENVISAT, ALOS, Radarsat-2, Terrasar-X, Tandem-X and Cosmo-Skymed. 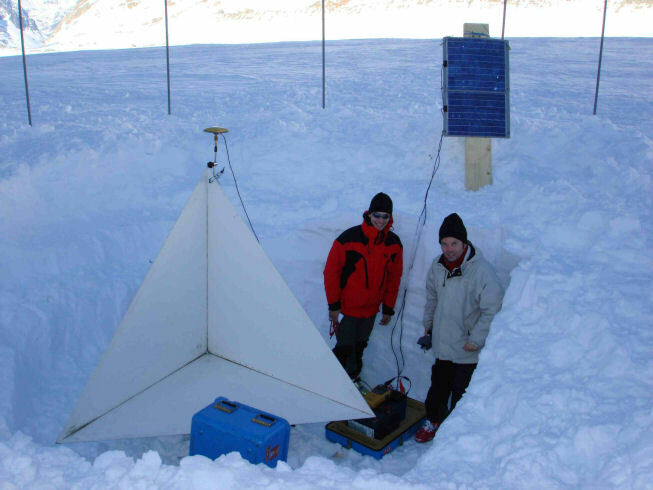 Often combined with new acquisition modes (as polarimetry), these sensors deliver new data, needing even more data storage capacity (as better resolved), opening new research fields, but also requiring a change or even a new formulation of the processing chains that were used until today. The need some projects "Masse de Données et Connaissances" covering the broad spectrum of the knowledge processing chain stems on one hand from the data type and volume (RAW data or multi-variate Single Look Complex data, provided by space agencies), and, on the other hand, by the various phenomena that perturb and hide the information we are looking for: speckle, decorrelation, atmospheric artefacts.... To gather thematic information from multi-temporal interferometic and polarimetric data, a complex processing chain must be undertaken (SAR synthesis, interferogram computing, PolSAR/PolInSAR decomposition, phase unwrapping, geocoding, artefact correction, geophysical model inversion,...). 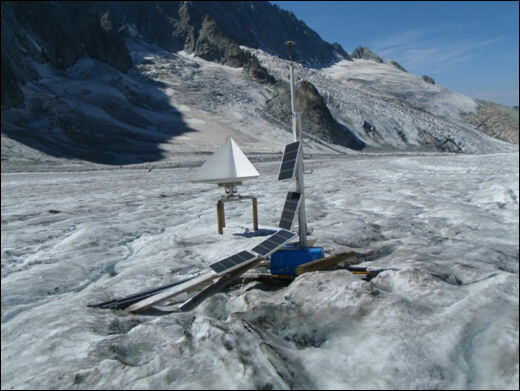 This chain exists and needs to be calibrate and validate on test-sites near Grenoble in the Alps : Mont-Blanc (glacier displacement, snow evolution, rock glacier), Pierre-Brune (rock glacier), Lautaret (snow evolution, permafrost).